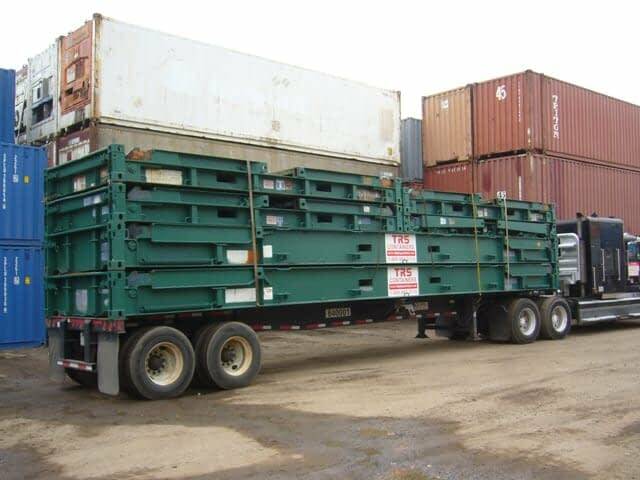 Our compliment of inventory includes Used 40ft L X 8ft W X 8’6” H Collapsible or Fixed-end units. All have fork pockets for empty lifting. Collapsible Racks are equipped with flush folding front walls that fold down to function as a platform. Easy stacking for economical transportation or storage. Fixed end flatracks exist when client does not have ability to lift the bolsters. 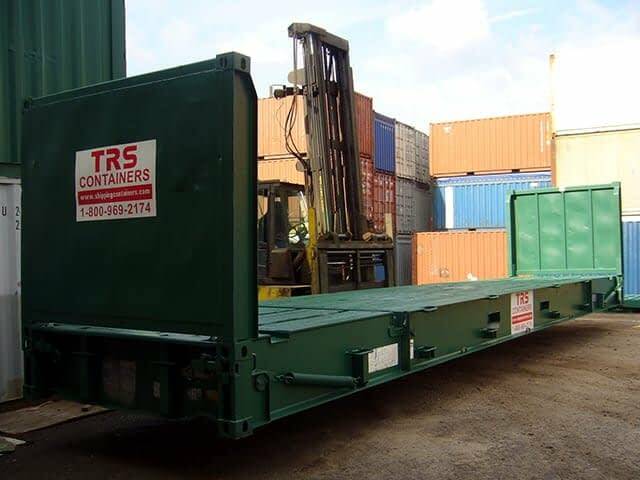 Suitable for cargo that exceed the dimensions of standard dry or opentop containers. Engineered with an extra thick bottom rail and base, flatracks are designed for extra heavy loads. Collapsed they are economical to transport 3 at a time. Flushfolding end walls so they can be stacked 9 high for storage. Flushfolding end walls so they can be used as a platform for overlength cargo. Skeletal design allows loading and unloading from the sides or top. 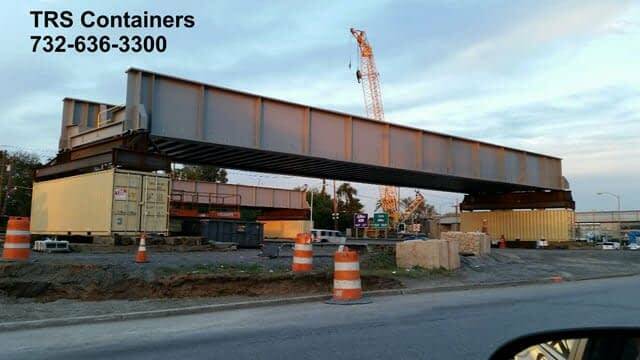 When end walls are down can function as a platform for overlength cargo or bridge. Corten crossmembers and bolsters for extra support of heavy loads. Collapsed flatracks can be stacked. Flush folding end walls fold down to function as a platform or portable bridge. Military and Oil Spill Response Industries use flatracks for rapid deployment. 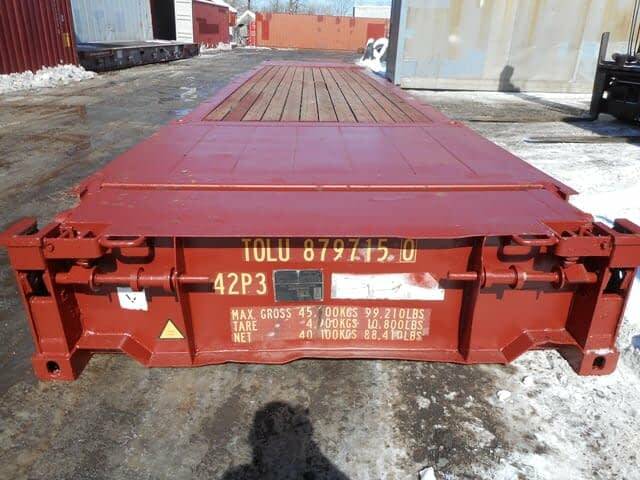 Transport unique cargo: boats, cranes, farm equipment, rolls of steel, etc. Transport ultra-heavy or oversized materials like a Caterpillar.